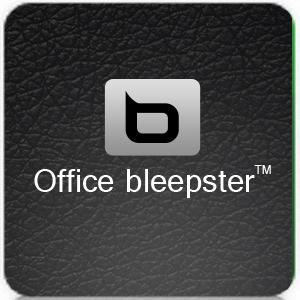 Office Bleepster is the iPhone version of he amazing iPad app that revolutionized office communication. 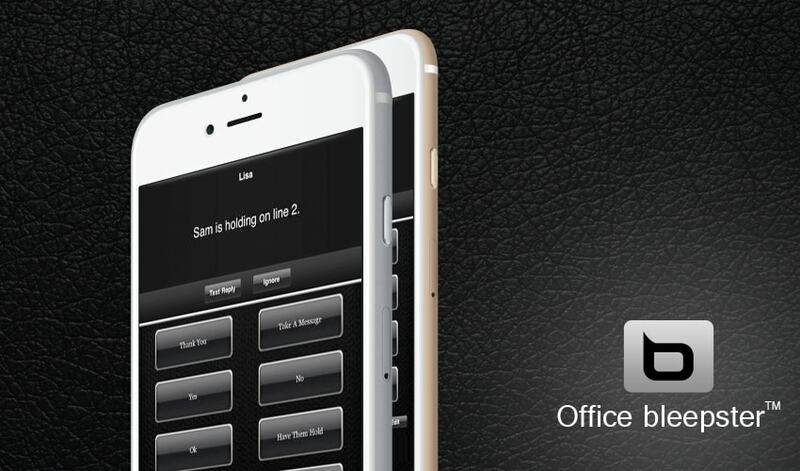 Office Bleepster allows for quick 2-way communication between office workers for example between an executive and assistant. 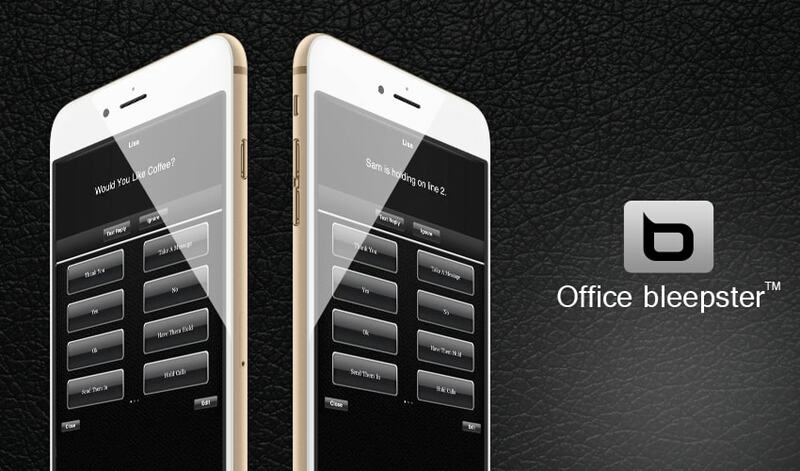 â€œ You boss might just buy you an iPad because of this app!" - Customer Review. Is simple and easy to use!